Nocturne from Vincent Laforet on Vimeo. This film was made using only the Canon 1D Mark IV and available light. No extra light sources were used. 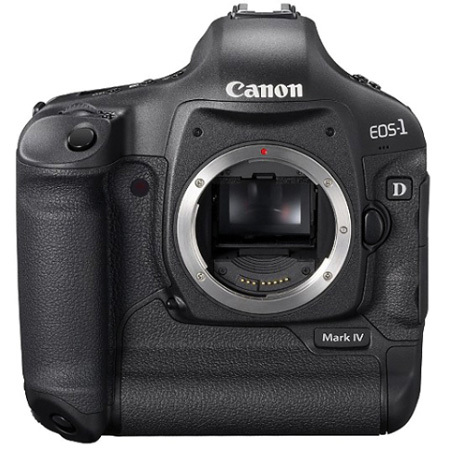 The EOS-1D Mark IV is compatible with all Canon lenses in the EF lineup (excluding EF-S lenses), ranging from ultra-wide angle to super telephoto lenses. Canon lenses employ advanced optical expertise and micron-precision engineering to deliver outstanding performance in nearly all facets of the photographic process.